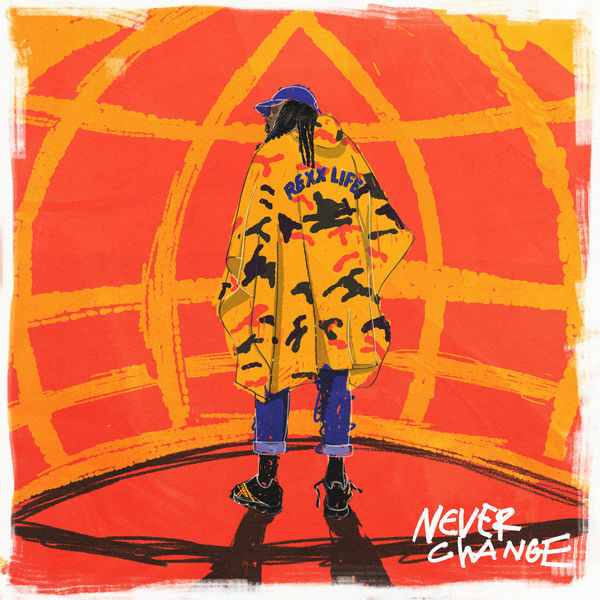 Rexx Life Raj‘s new single ‘Never Change’ is now available for download and streaming across all platforms. The uberly consistent artist had a quality 2018 and he’s staring 2019 on the right note with this new drop. The JULiA LEWiS produced joint is buttery smooth and is another strong addition to the catalog. Download or stream ‘Never Change’ below.